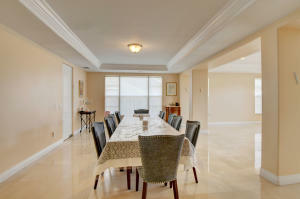 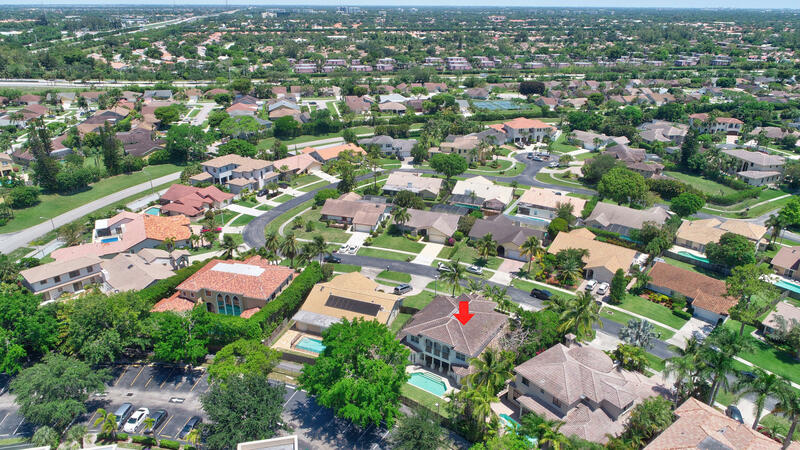 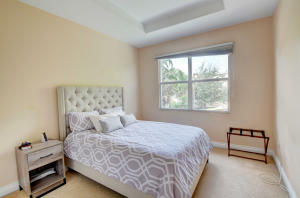 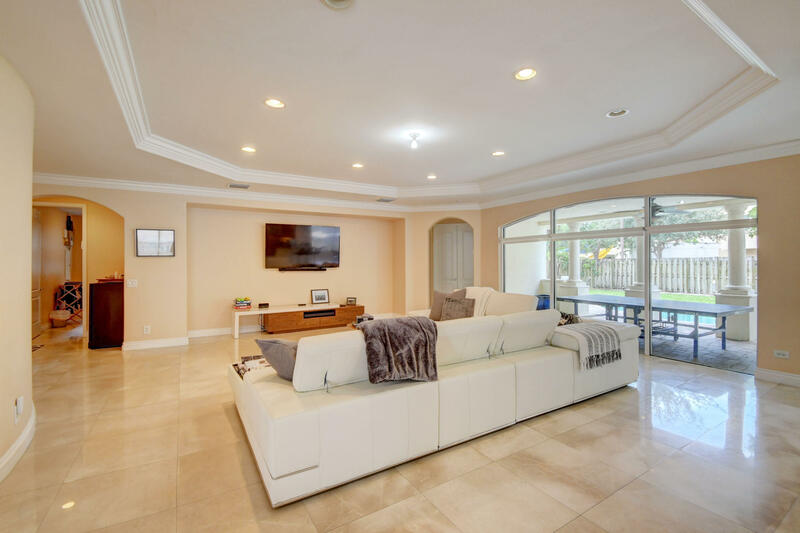 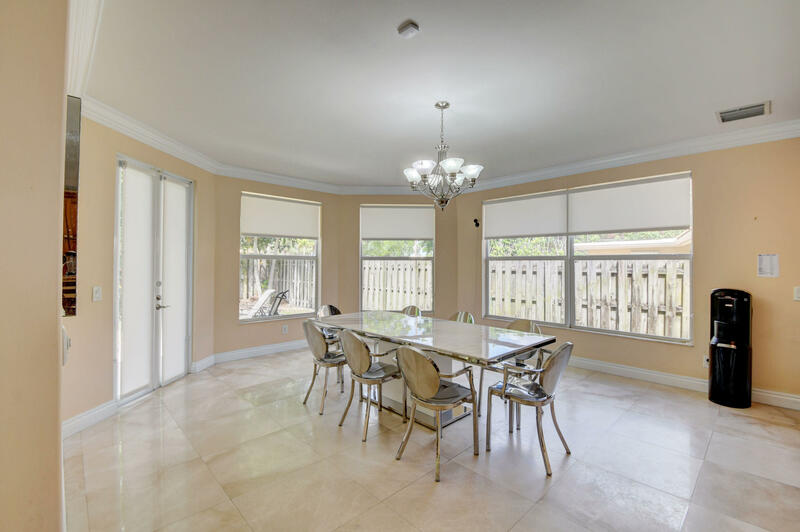 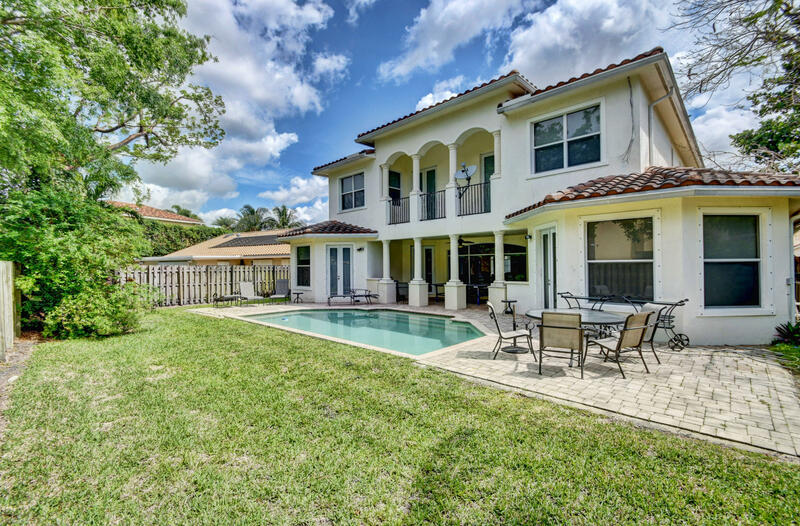 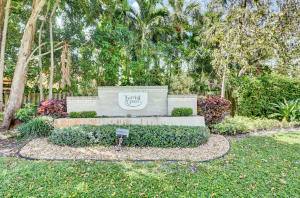 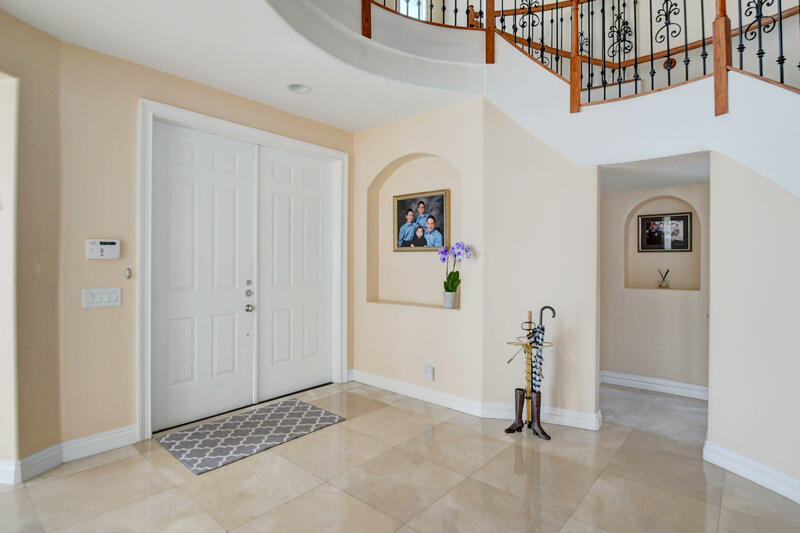 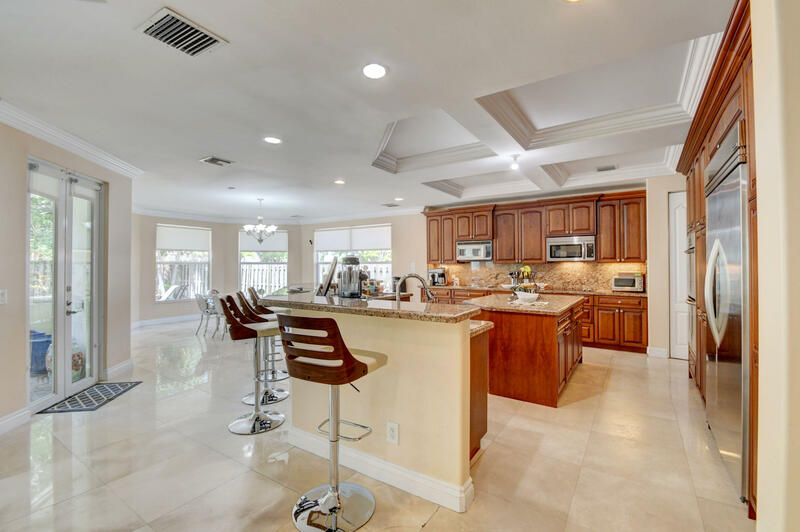 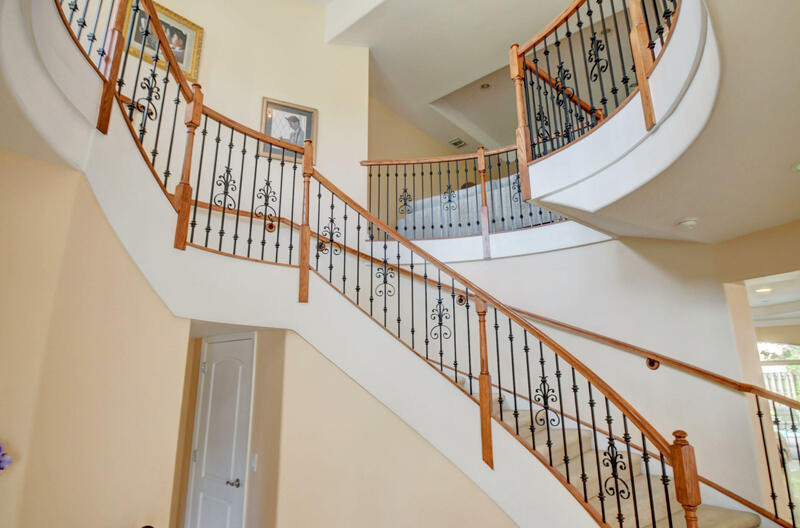 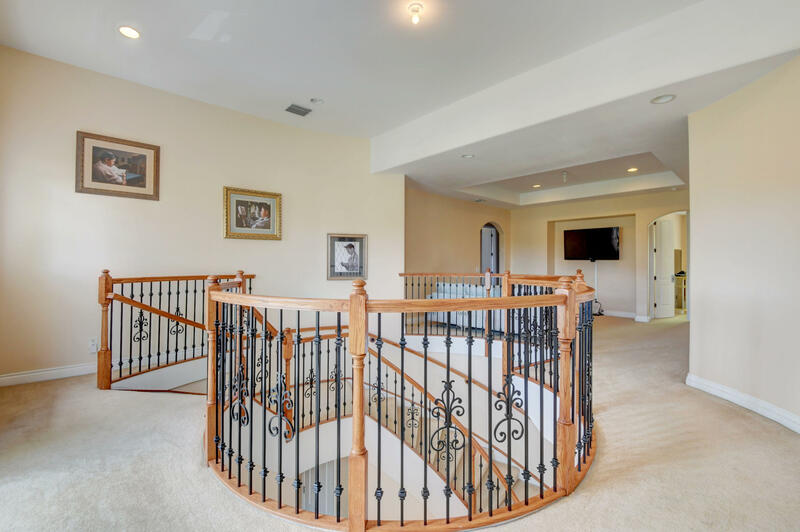 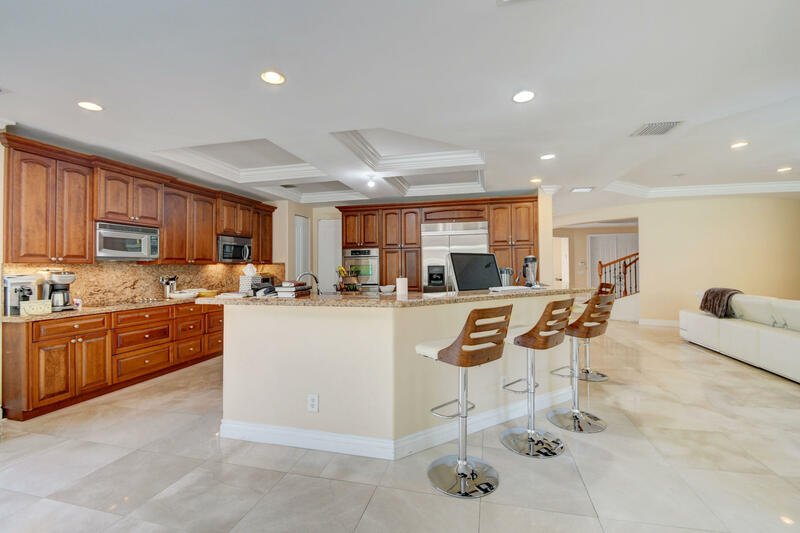 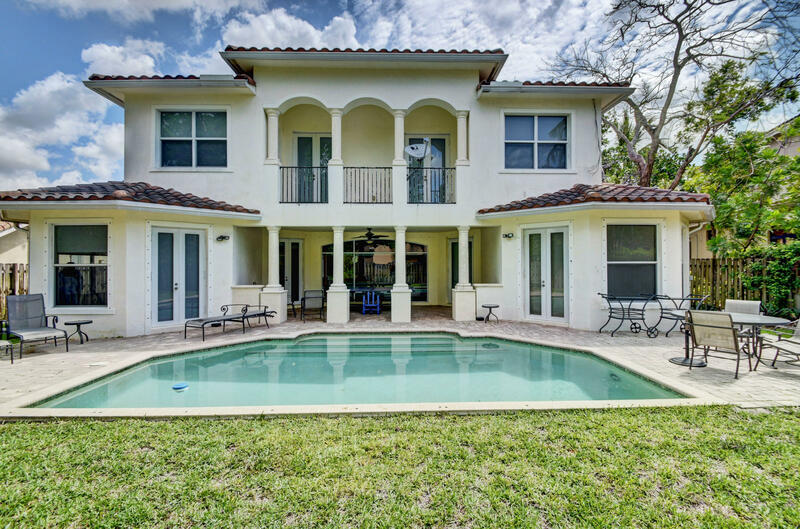 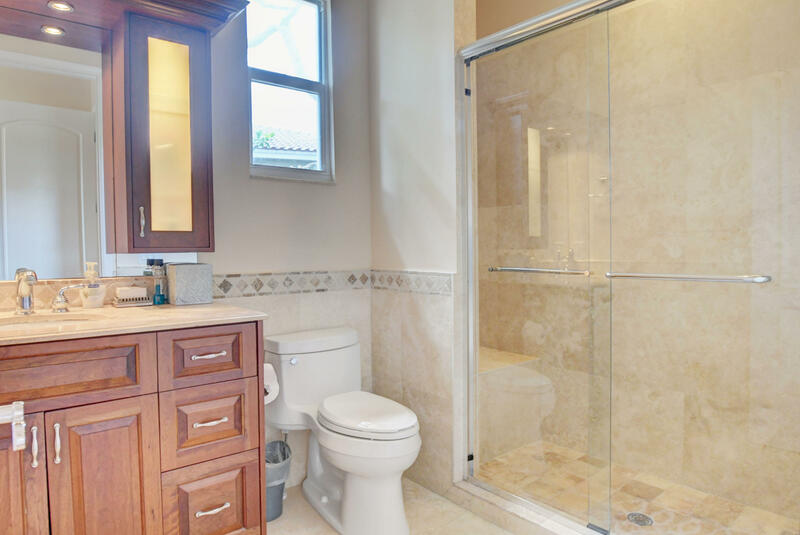 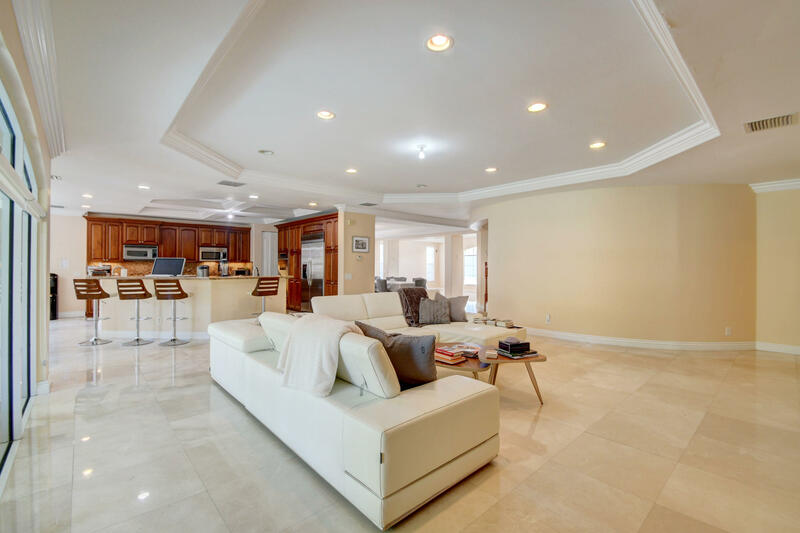 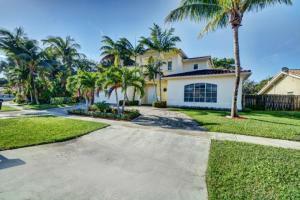 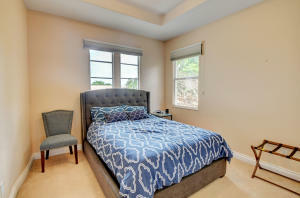 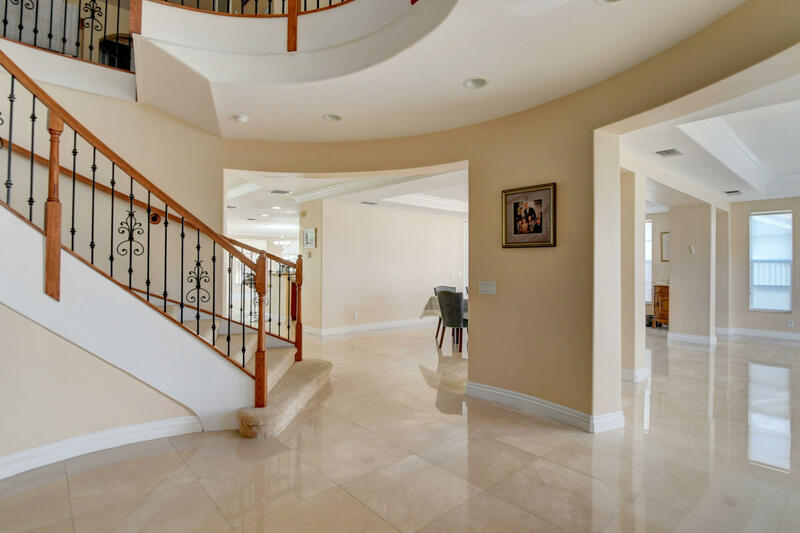 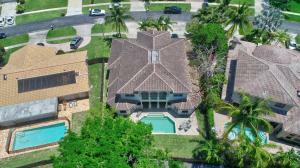 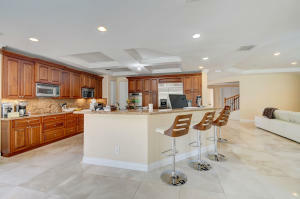 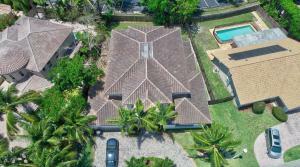 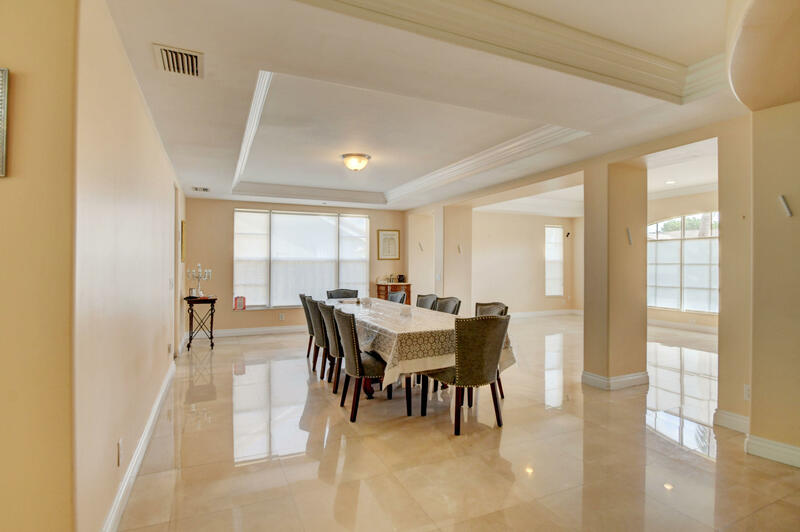 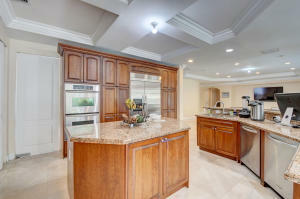 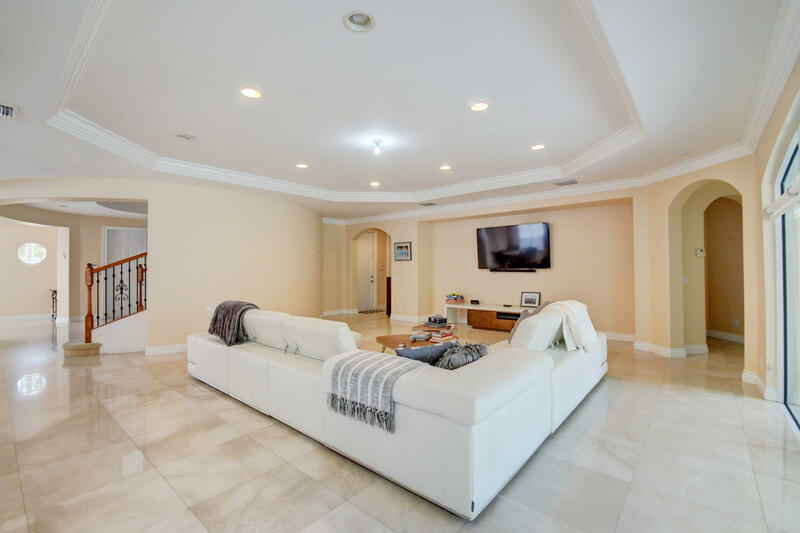 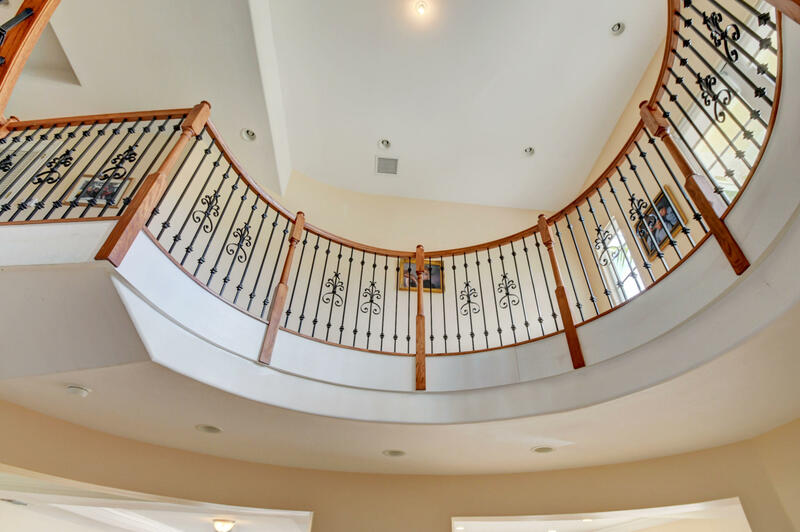 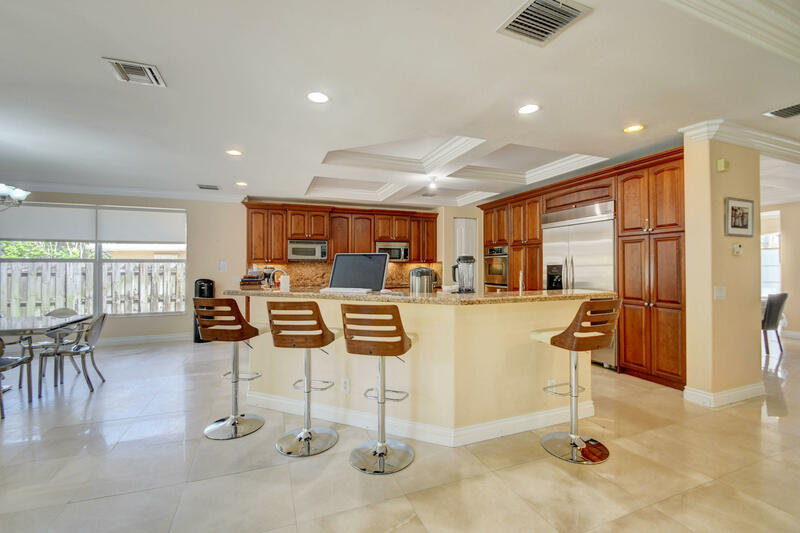 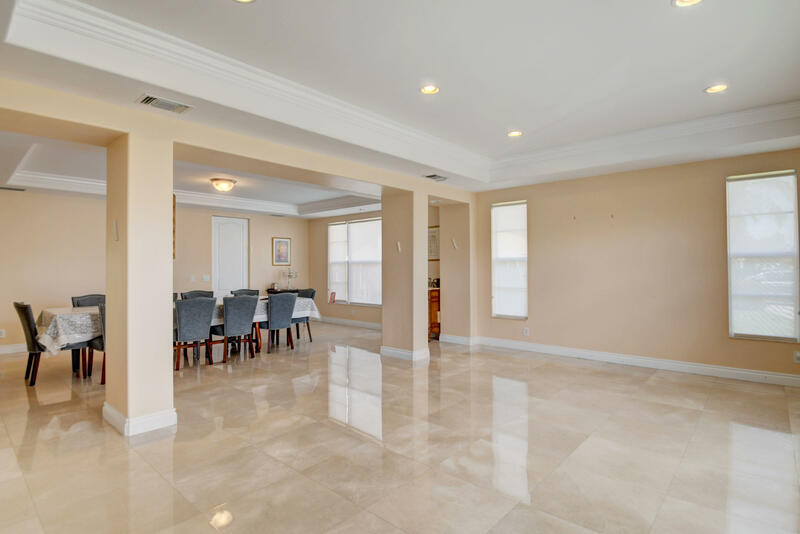 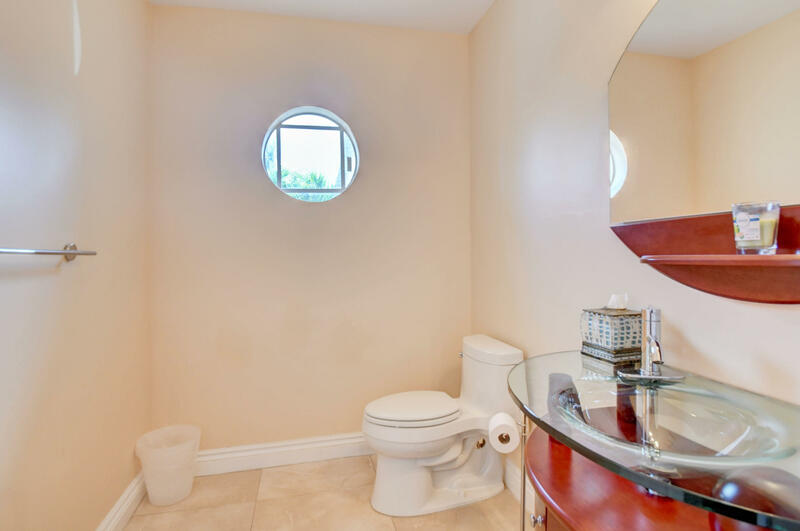 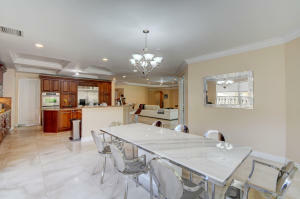 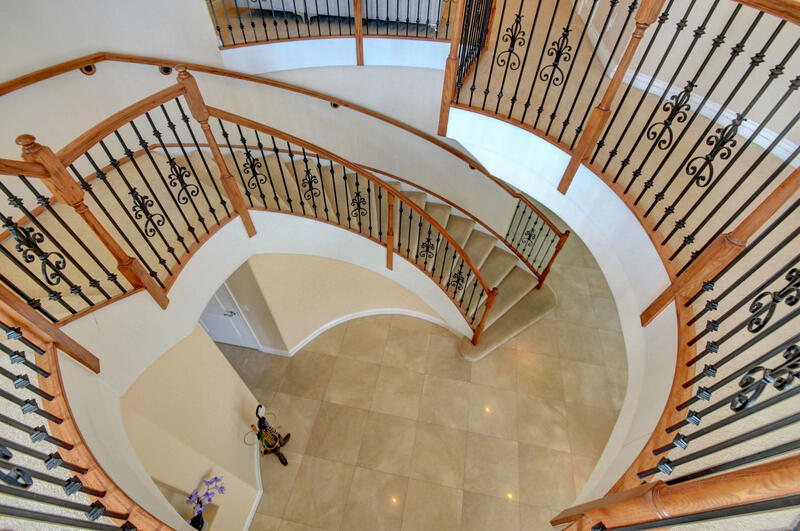 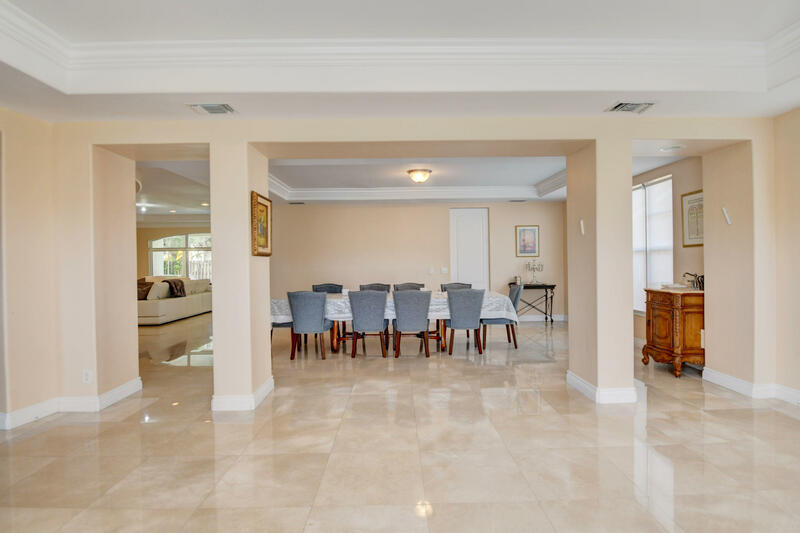 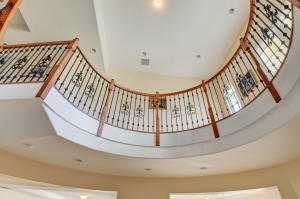 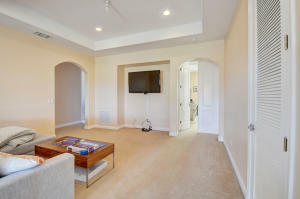 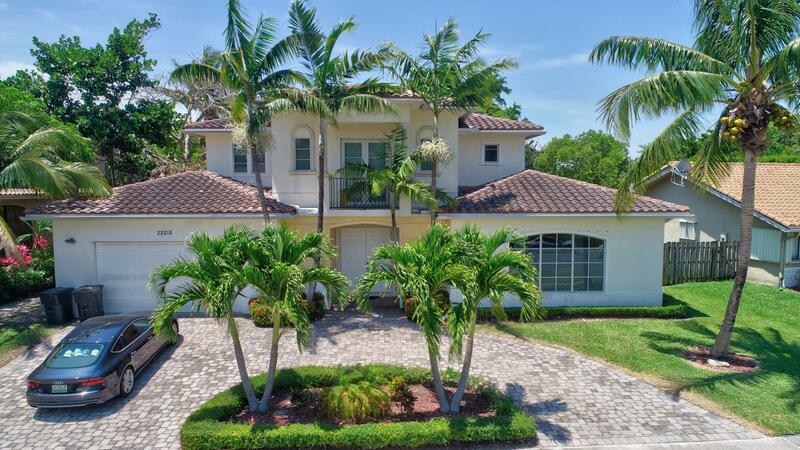 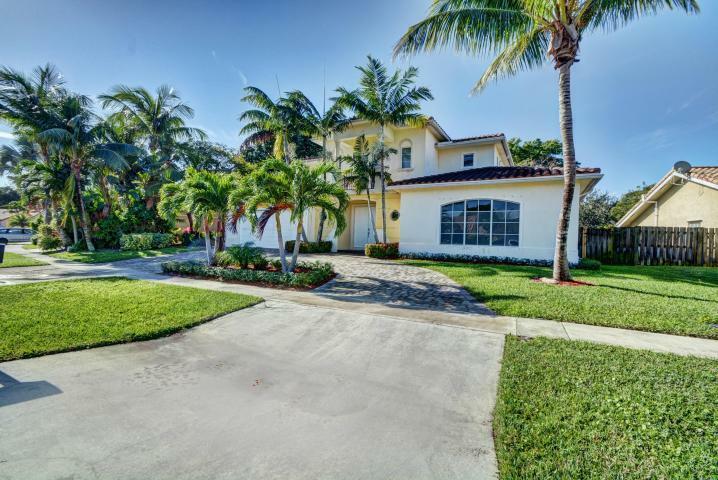 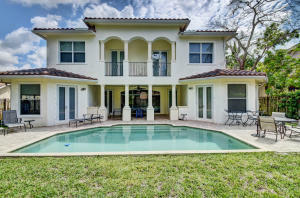 Beautiful 2 Story Custom Estate Home in the heart of Boca Raton. 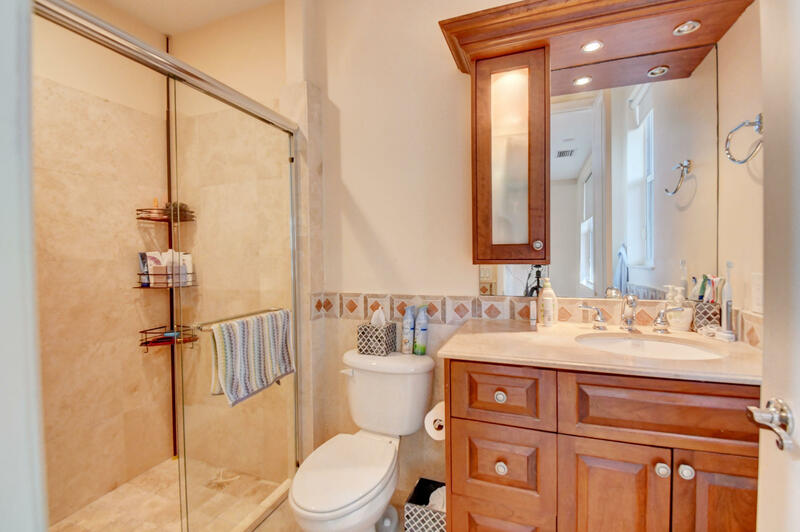 Home features 5 bedrooms, 4 1/2 bathrooms with a loft. 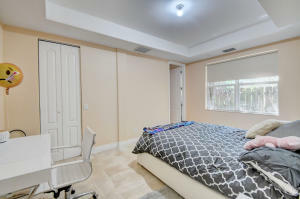 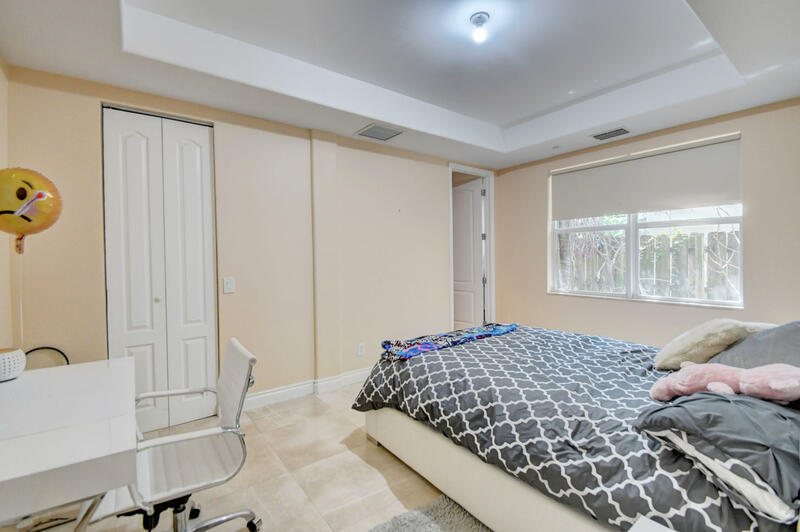 A full guest room and bathroom downstairs + office. 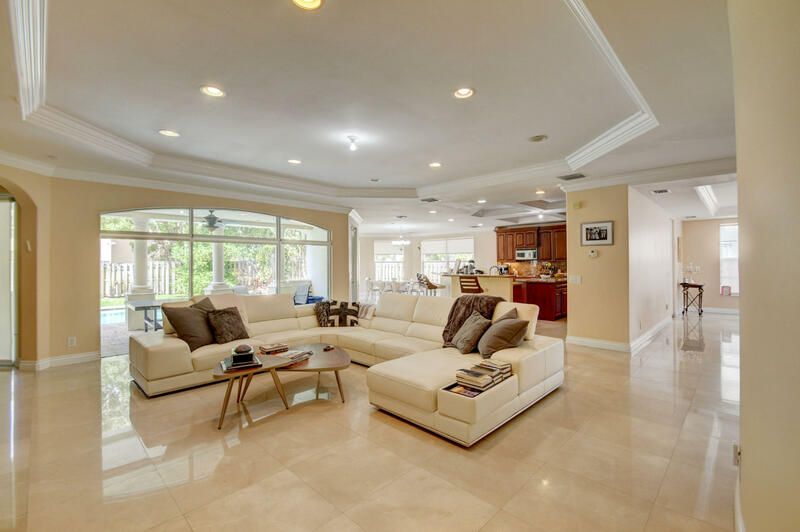 Neutral colors throughout with a bright and open floor plan. 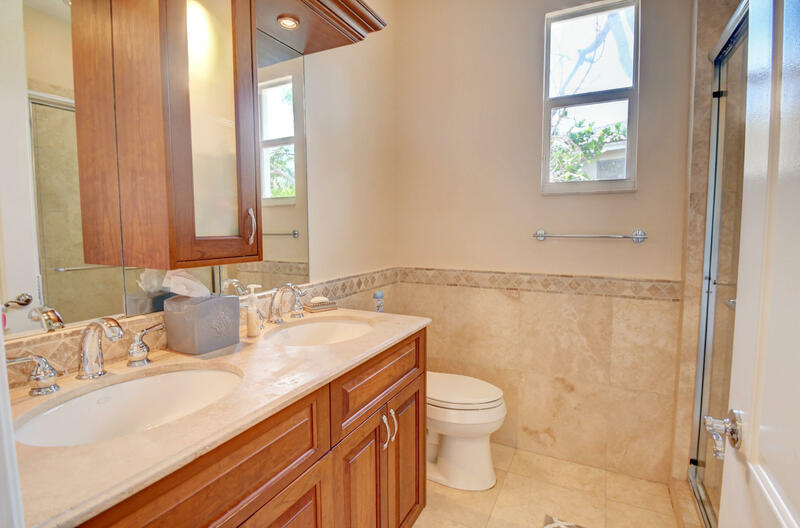 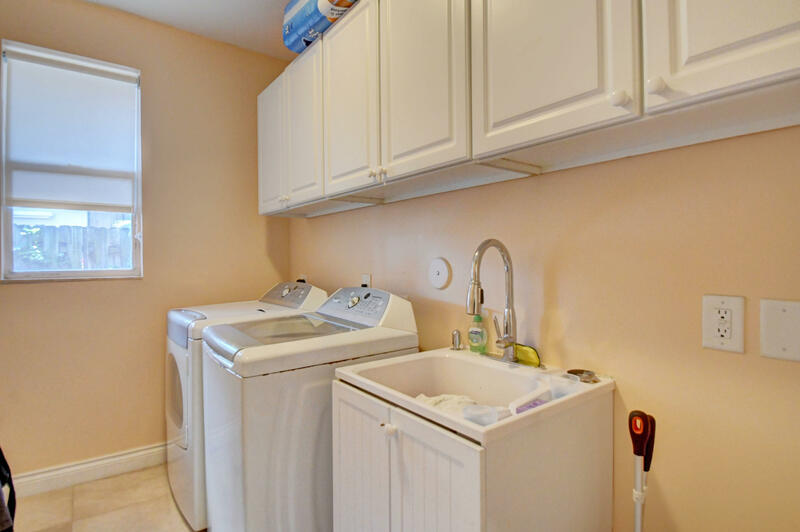 Kitchen features cherry cabinets, granite counter-tops, double ovens, double microwaves and double dishwashers. 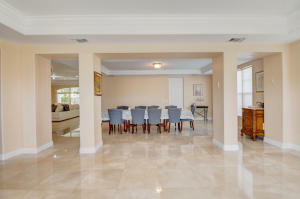 This house is truly set up for entertaining and a family to spread out. 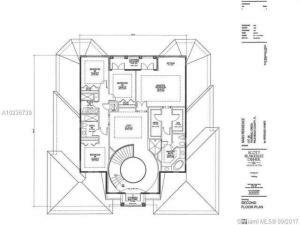 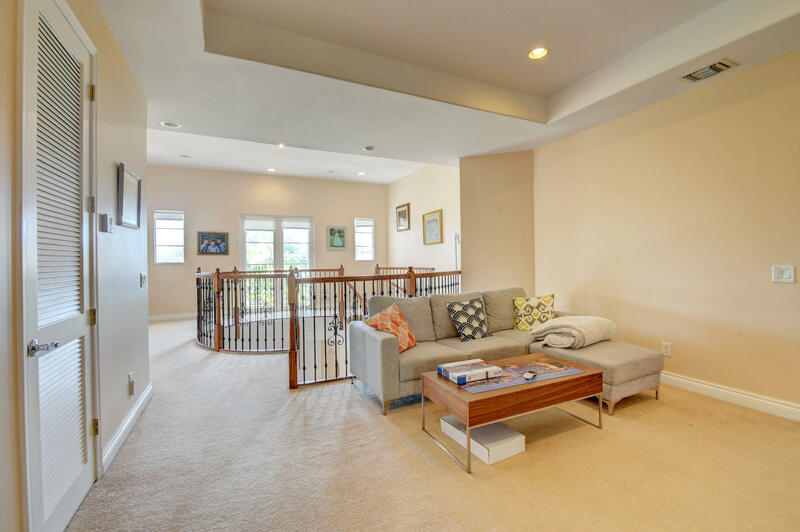 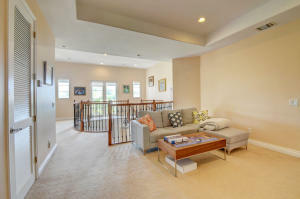 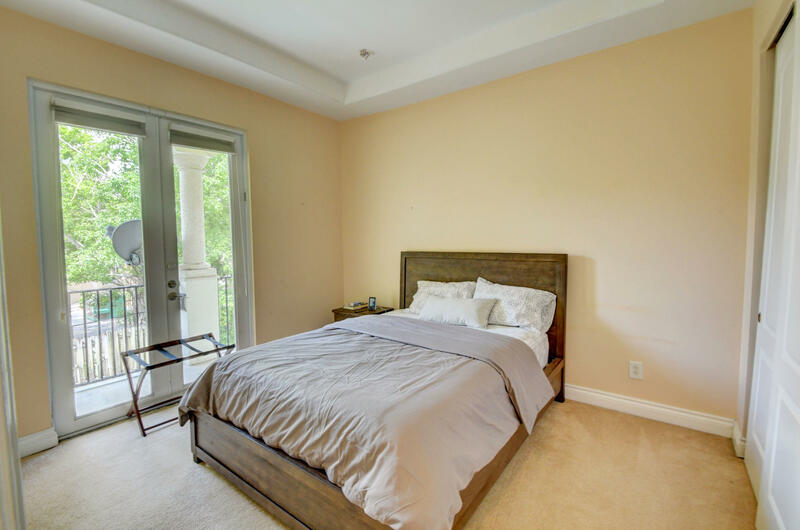 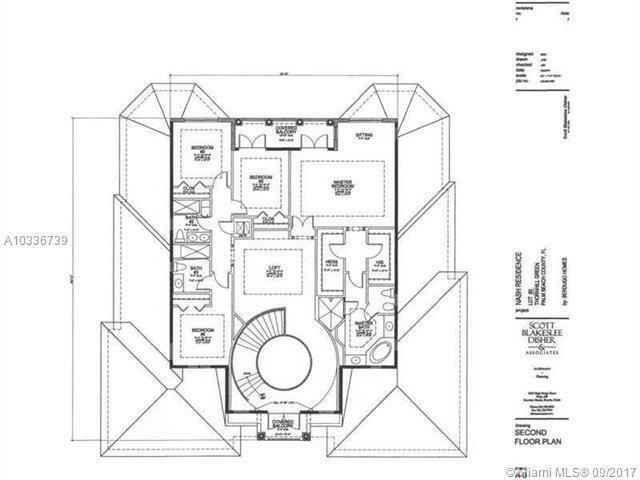 Upstairs features a loft and a split floor plan for privacy. Marble floors on the first level. 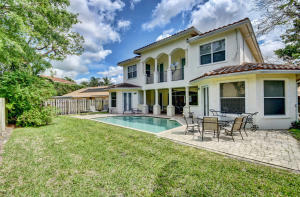 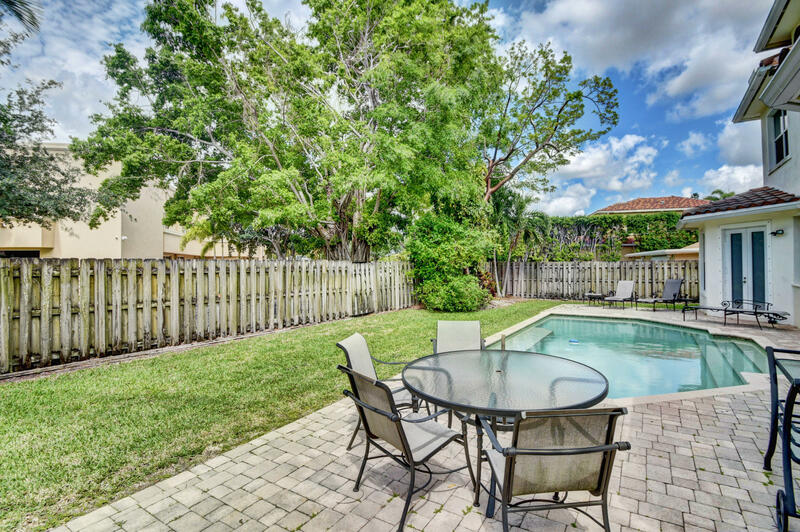 Large back yard with a resort style pool and front has a circular driveway. 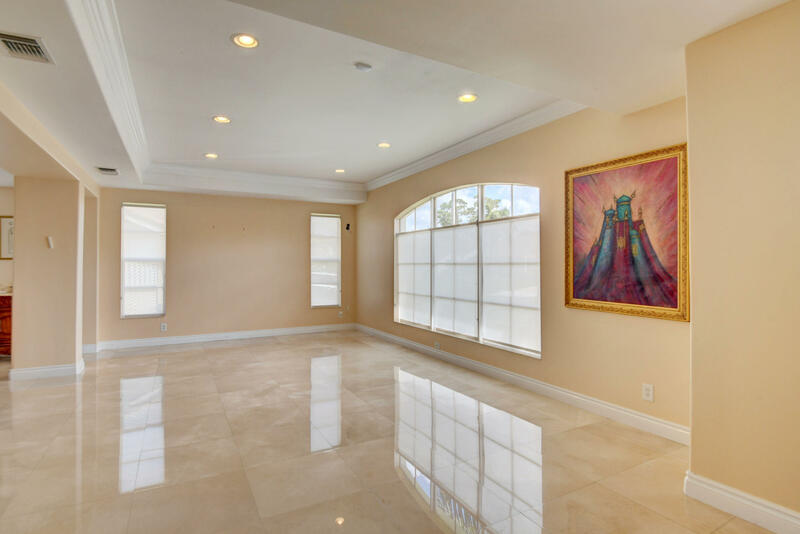 Impact glass windows on the second level. 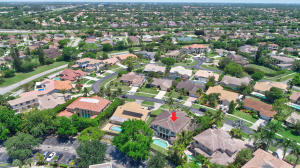 Close to All ''A'' rated schools, highways, shopping and houses of worship. Sellers will consider all offers.